After giving birth to seven children, Queen Victoria didn’t look forward to go through all that pain again. So, when on 7 April 1853 she went into labour again and her doctor suggested the use of chloroform, the Queen was only too willing to try it. Thanks to the anaesthesia, the birth of her son Leopold caused her considerably less pain, and she became a staunch advocate of this new, controversial practice. The medical establishment of the time, convinced that God wanted women to excruciatingly suffer during childbirth, were horrified. But the Queen knew better, and would use chloroform again during her next and last delivery too. 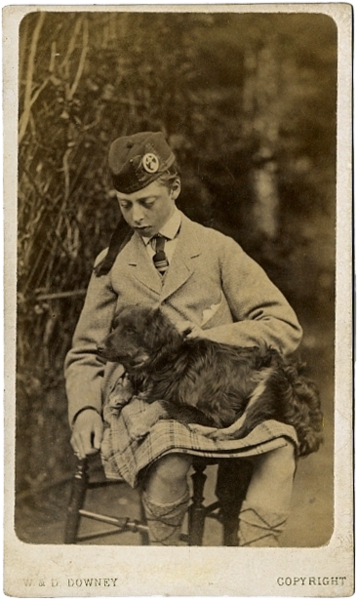 Although the birth of Prince Leopold George Duncan Albert was easy, the rest of his life would be plagued by ill health. Shortly after his second birth, the little prince showed signs of hemophilia, and even suffered from occasional epileptic seizures. This obviously worried his parents exceedingly. Albert, and especially, Victoria, wanted to protect him and keep him safe. 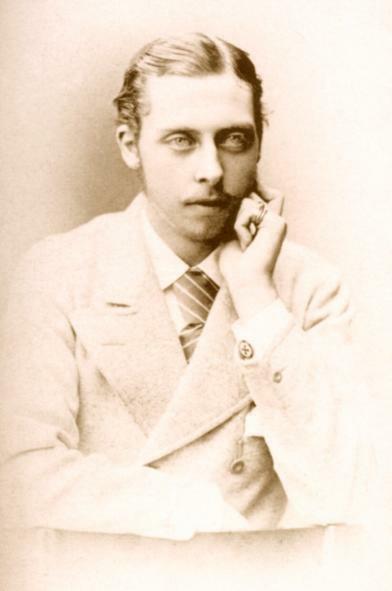 But Prince Leopold wasn’t having it. He was lively, active, and adventurous, and wanted to live his life to the full, which would often lead to wounds that, albeit small, required bed rest and took a long time to heal. 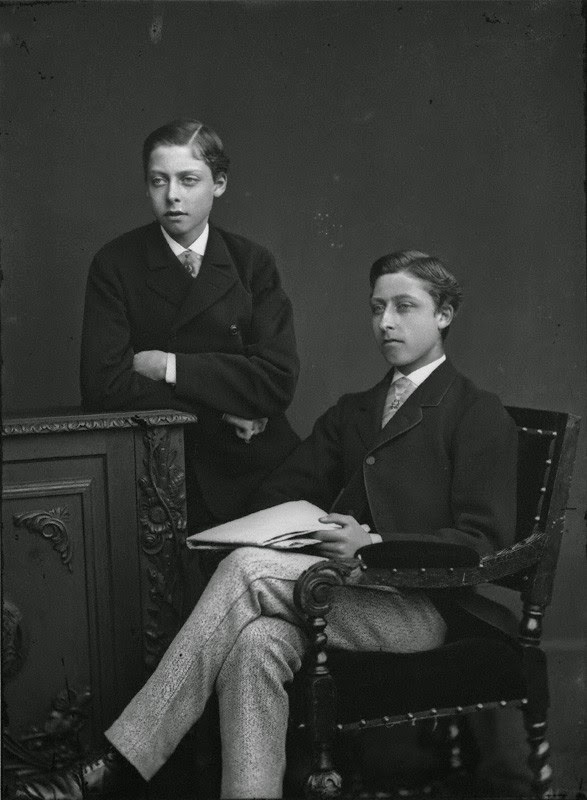 An intelligent boy, Leopold wanted to attend Oxford. With the help of his brothers, he got his wish, although he was never allowed to complete a full course of study, but had to make due with a honorary degree. Still, the prince enjoyed the university life and made a lot friends. One of these was Alice Liddell, who inspired Alice in Wonderland. His cleverness, though, meant that he was prone to argue. As a result, he never got along too well with his mother. This didn’t prevent the Queen from employing her argumentative son as her private secretary, a job that allowed him the opportunity to frequently meet with ministers and that he came to love. But there was a part of the job he hated. Being at her mother’s disposal, always available whenever she needed him really grated on him. He wanted to break free, become independent, and get married. It took a lot of persuasion, but the Queen eventually consented. Getting the consent of an eligible marriageable princess was just as arduous. 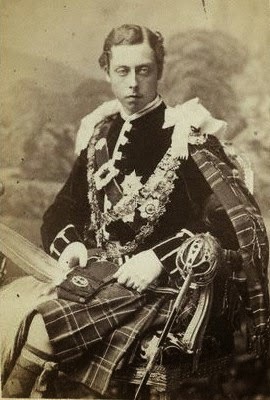 Because of his illness, poor Leopold was rejected by a few before Princess Helen of Waldeck-Pyrmont agreed to marry him. 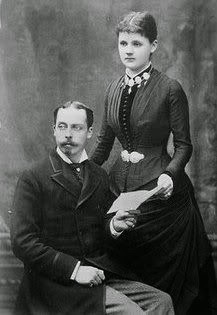 The couple tied the knot in 1882. Although when they married they barely knew each other, they soon grew to love, and became very devoted to, each other. The following year, Helen gave birth to a child, Alice. Unfortunately, Leopold didn’t get to spend a lot of time with his beloved family. In March 1884, he went, alone (his wife was pregnant and couldn’t travel) to the south of France, something he always did to escape the cold English winters. While there, he slipped, bruising his knee and hitting his head. That night, he died. The cause is unclear, but the most likely explanation is that he suffered a cerebral haemorrhage. 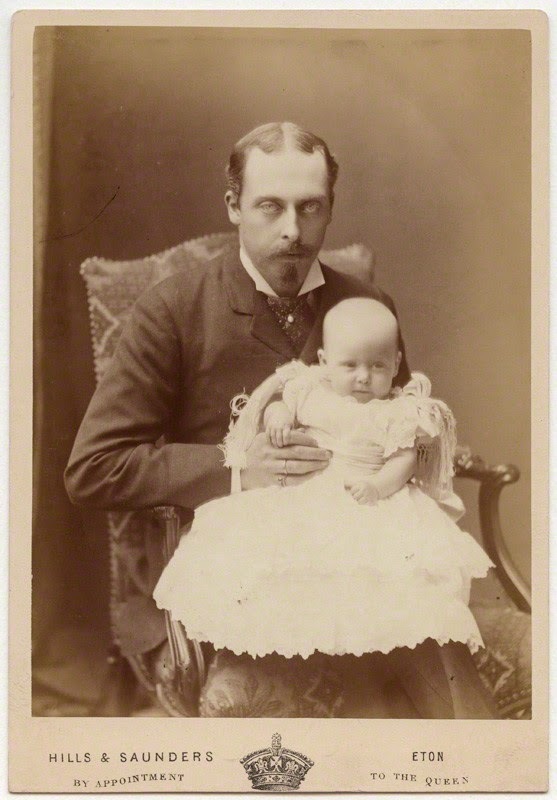 Four months later, Helen gave birth to their second child, a boy named Charles Edward.